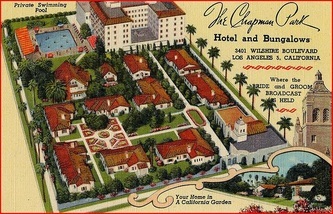 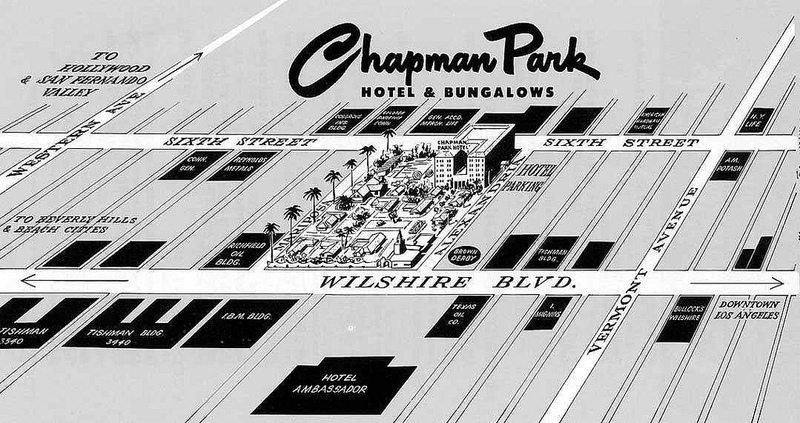 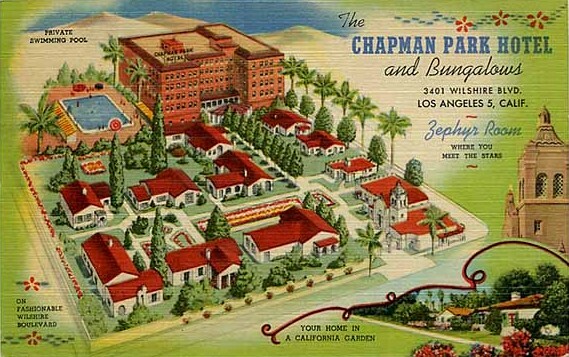 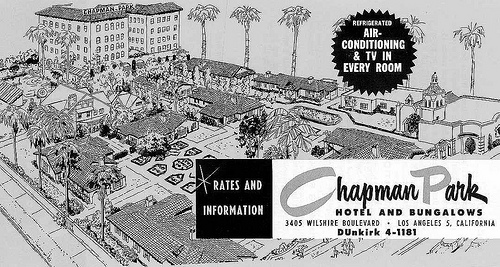 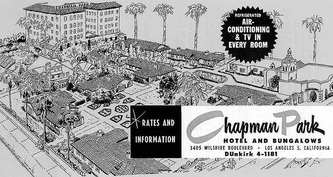 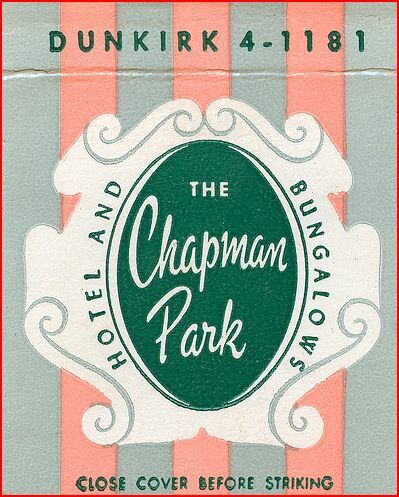 Samuel James Chapman erected the first Chapman Hotel building in 1925. 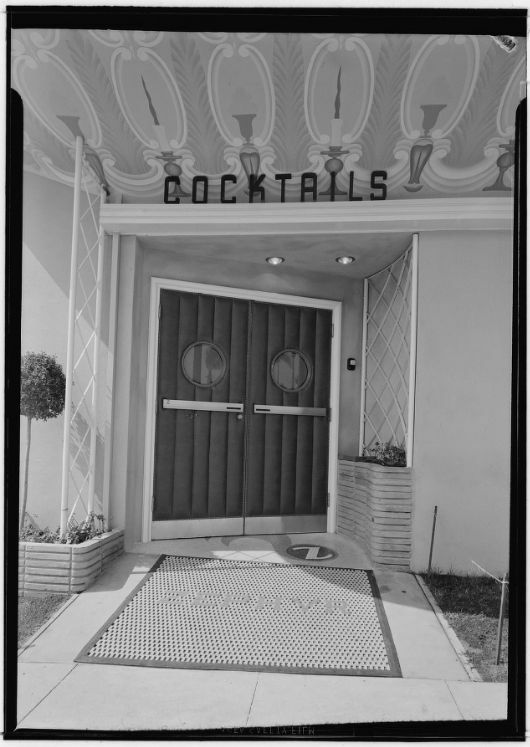 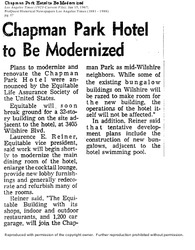 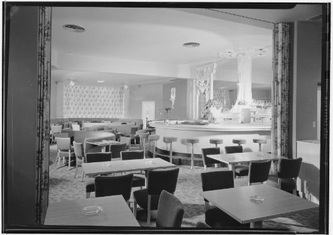 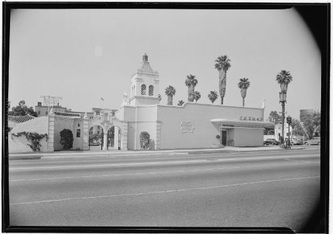 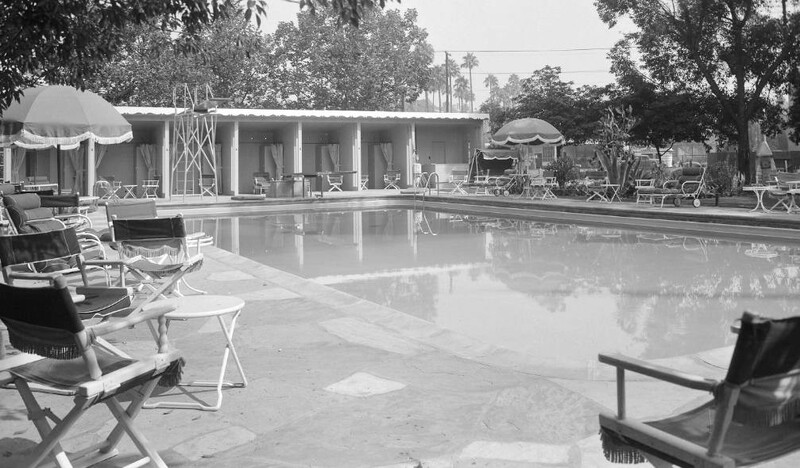 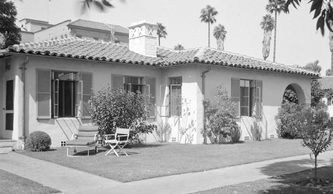 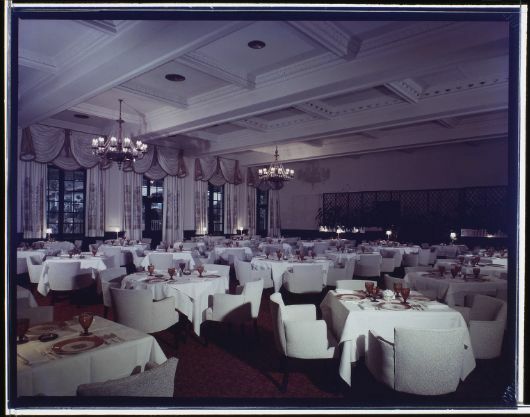 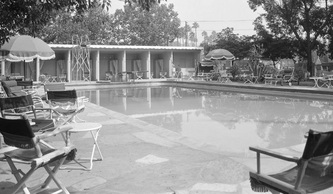 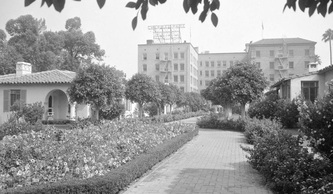 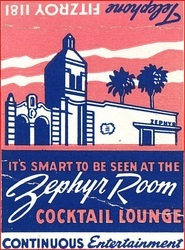 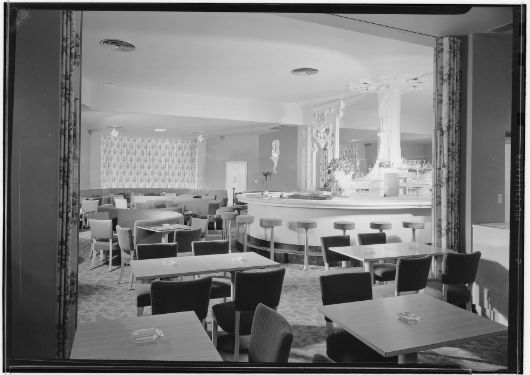 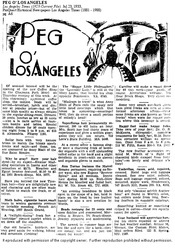 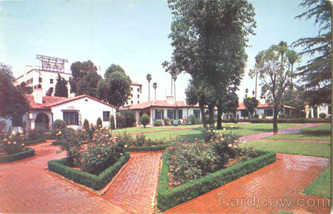 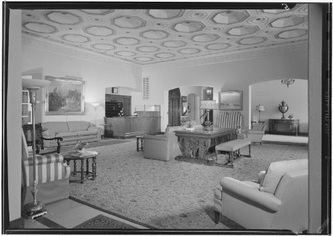 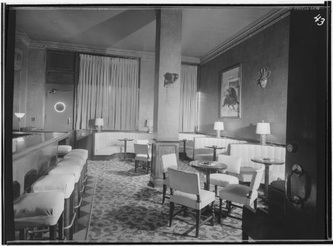 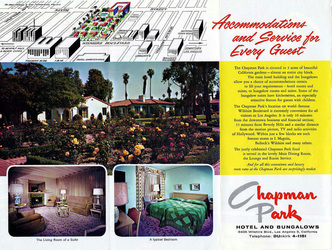 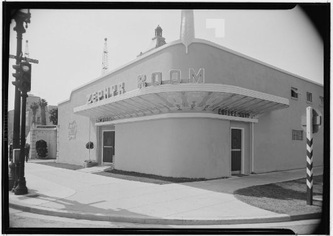 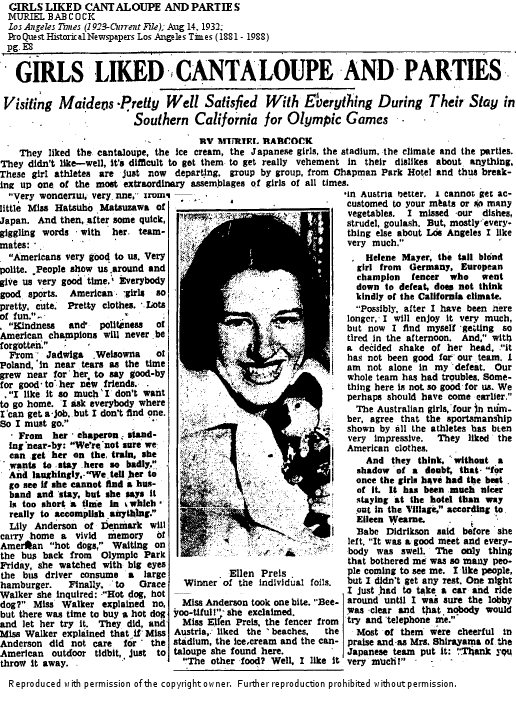 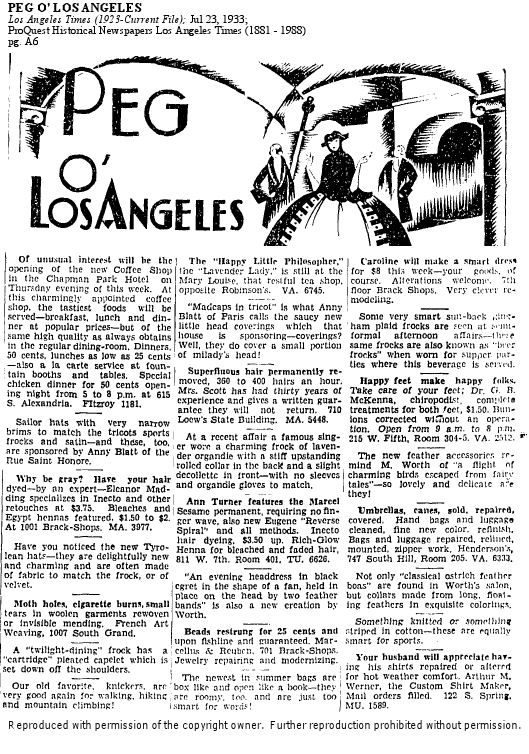 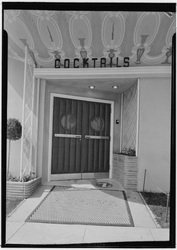 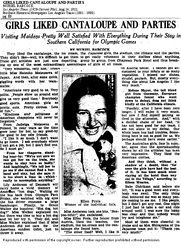 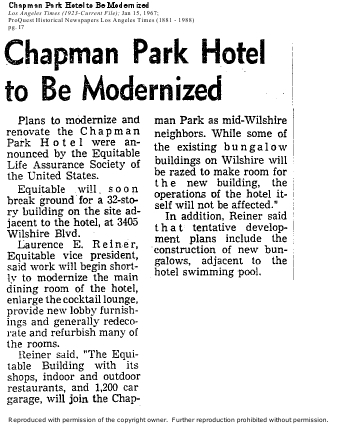 It was located directly across the street from the Brown Derby restaurant & the Ambassador Hotel. 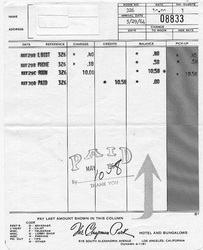 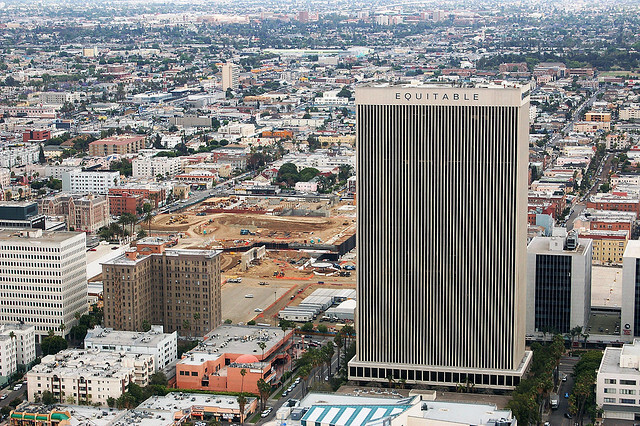 Today it is nothing more than the Equitable Plaza Offices. 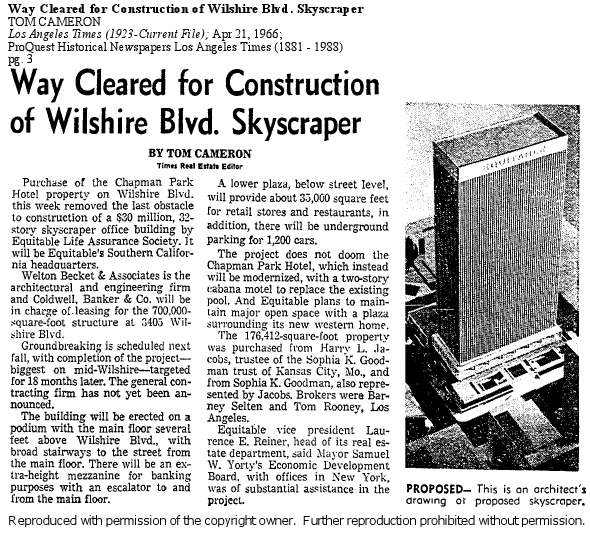 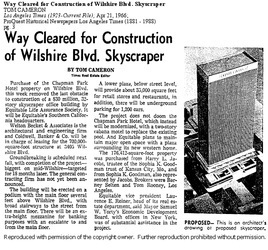 It is tied with the Los Angeles City Hall for the 26th tallest building in Los Angeles. 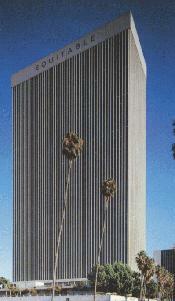 It houses office buildings on the upper floors and retail on the ground floor.